The new Lincoln Navigator is the 2018 North American Truck of the Year. North American Car, Truck and Utility of the Year awards are based on innovation, design, safety, handling, driver satisfaction and value. Nearly 60 veteran journalists from the United States and Canada vote for the vehicles, which must be all-new or substantially changed from the previous model to qualify. 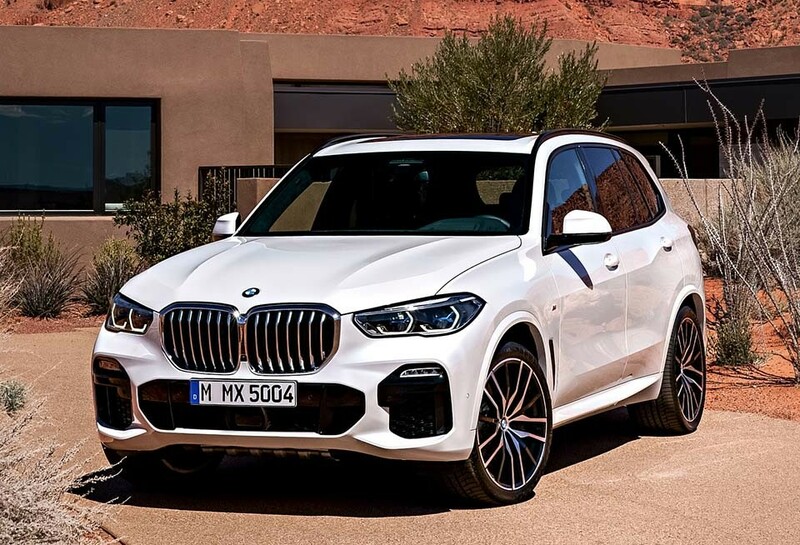 This vehicle breaks new ground for full-size luxury SUVs, especially in the Black Label Chalet, Destination and Yacht themes that are offered and is a qualified success on every level. “The response from our customers regarding our new full-size SUVs has been exceptional,” said Joe Hinrichs, Ford’s president of global operations. In January, Navigator sales surged 88.6 percent according to the research firm AutoData. Automobile Magazine did a recent review and was justifiably impressed. “Every possible amenity is included here in addition to a state-of-the-art audio package. “The Revel sound system with 20 speakers is top-shelf with tweeters tastefully integrated into the doors and even two strategically placed subwoofers in the D-pillars.” The Oakwood Group crafts all of the custom aluminum Lux grilles designed for this award-winning Lincoln flagship as well as the other fine Lincoln Revel audio systems and vehicles.